In 2019 the London Mozart Players turns 70! We’re celebrating reaching this significant milestone with an exciting programme of engagements in some of London’s most prestigious concert halls throughout the 2018/19 season. 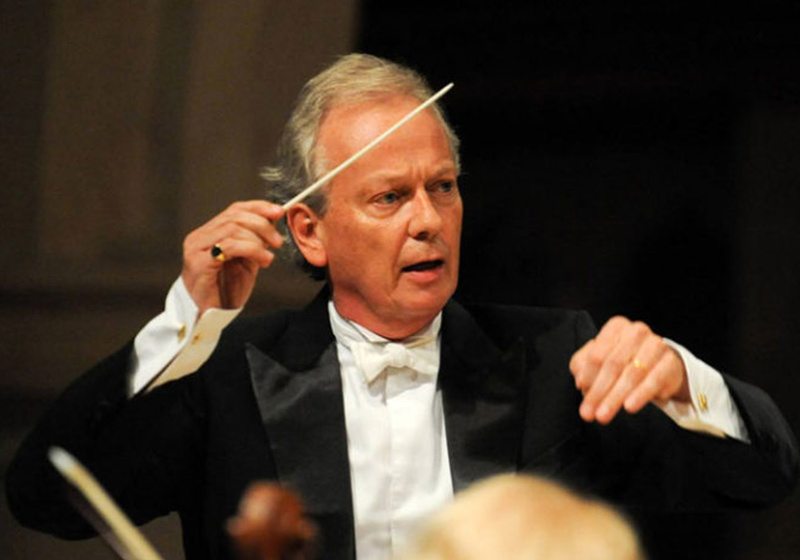 Our birthday season will reflect the orchestra’s distinguished legacy, with concerts featuring our former Artistic Director Jane Glover and Conductor Laureate Howard Shelley, and we will be taking centre stage at a Gala Concert for the reopening of Croydon’s renowned Fairfield Halls, hosted by our Patron HRH The Earl of Wessex. From Mozart and Hadyn to contemporary composers, this season’s programming upholds Harry Blech’s vision of authentic performances of the core classical works, while at the same time embracing new musical genres and championing the composers of today. See the list of upcoming concerts in this series below. An all-Mozart programme to mark the great composer’s birthday. 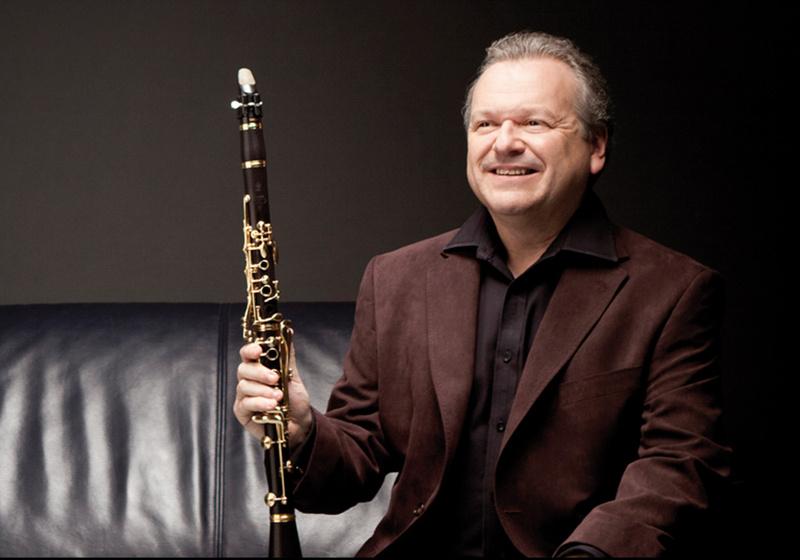 The programme includes a performance of Mozart’s adored Clarinet Concerto by virtuoso Michael Collins, who coincidentally shares the same birthday. 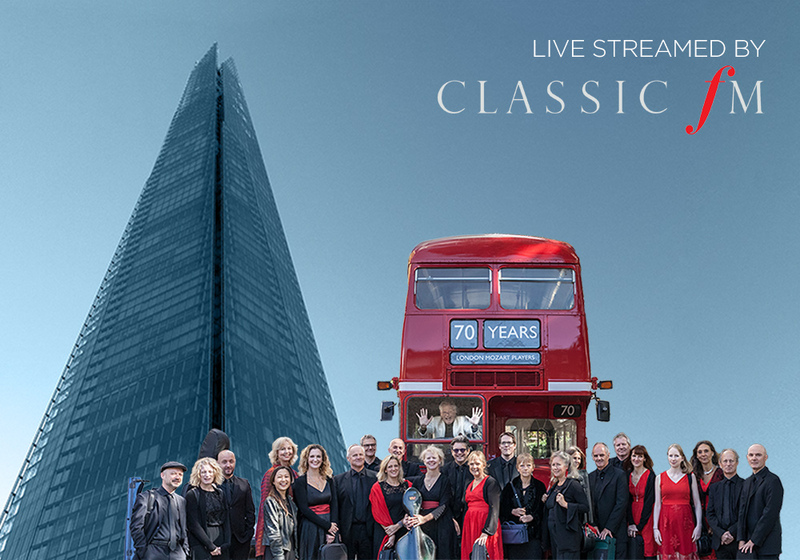 We celebrate our 70th birthday with an exclusive concert in the iconic Shangri-La Hotel At the Shard, live-streamed by Classic FM. Howard Shelley & the LMP perform core Mozart & Haydn repertoire reminiscent of the LMP’s 1949 launch – proving that some classical gems never go out of fashion! 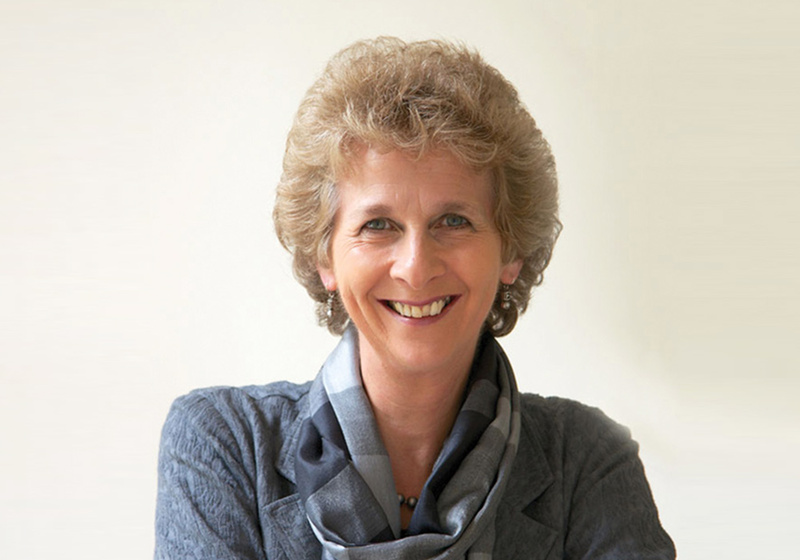 Former LMP Artistic Director Jane Glover returns to conduct the orchestra in a special programme reflecting the influence that the women closest to Mozart had on his life. 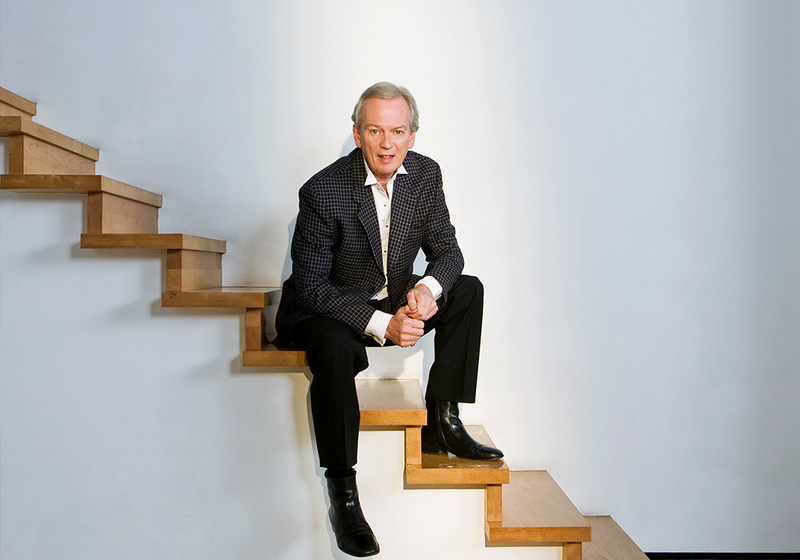 Howard Shelley and the LMP perform a showcase of classical repertoire from across the centuries, from Mozart to Beethoven and Hummel. 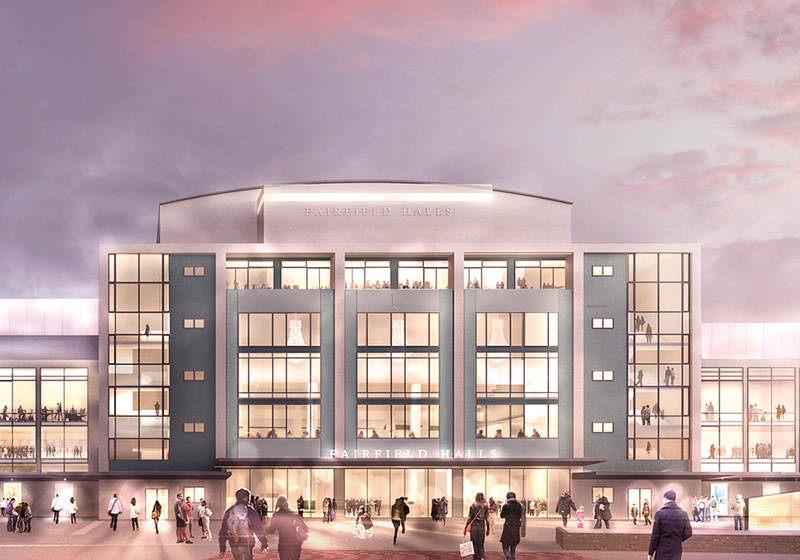 A magnificent gala concert for the opening of the refurbished Concert Hall at the Fairfield Halls hosted by HRH The Earl of Wessex. Featuring special guests Simon Callow, Howard Shelley and Jane Glover.